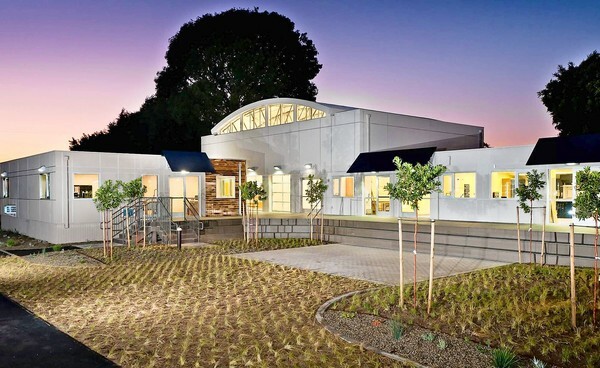 Waldorf School of Orange County is home to students who prepare for their future from pre-k through 12th grade. Along the way, these students can contact Varsity Driving Academy to receive top rated driving lessons. At Varsity Driving Academy our number one priority is safety, after that, our focus is getting students their license to drive. Check out a brief summary of our services below then sign up today to get started. 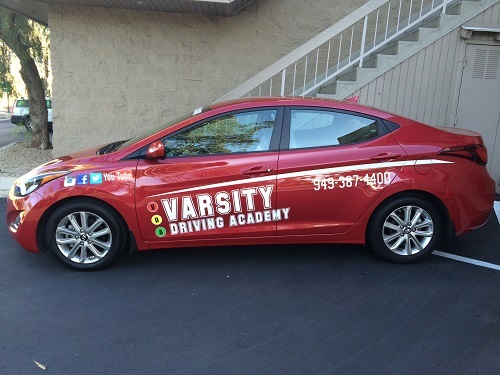 Welcome to Varsity Driving Academy Waldorf School of Orange County Driving School! Our most popular service is our free pick up and drop off services for students at Waldorf School of Orange County. While preparing for the future students often experience a very busy lifestyle. Things like classwork, extracurricular activities, and a social life all need to be maintained in order to reach any goals. Since life is packed with things to do, learning how to drive is often set aside for later. Students who choose Varsity Driving Academy will have access to our online classroom making learning portable and very flexible. When students have time, they can log in, get some work done, and log out when they need to no questions asked. When time frees up, students can return and pick up from where they left off until they’ve completed the course. Learning the basics offers plenty of flexibility thanks to our online learning option. But practicing those skills requires a little bit more finesse when scheduling. Luckily, with our free pick up and drop off services students can start behind the wheel training from just about anywhere. Our trained professionals offer one on one sessions to ensure each student gets the proper training they need. While confidence may be affected by driving for the first time, we believe we don’t need to add a social anxiety to the situation. Once the session is finished, our trainers will drop the student off at their home. trying to go above and beyond is always our goal at Varsity Driving Academy. One of the ways we achieve such a high success rate is by helping relieve the stress off our students. Our DMV package is the perfect stress reliever for all who choose to use the service. With our DMV service, we deal with the DMV as much as possible so you don’t have to. We will schedule all necessary appointments with the DMV. When it comes to taking the test, we will pick students up in our vehicle, take them to the test, and let them use our car. Afterward, we will take you home to celebrate with family and friends. Please contact us for more information regarding our utilities at (949) 387-4400. All of our vehicles are hand picked to ensure students safety while training. We get the vehicles inspected regularly and keep them maintained.